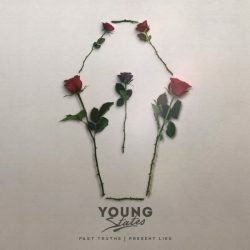 Young States release their new EP Past Truths | Present Lies on 29th September. Formed at the end of 2014, the band met at a music school in Norwich. Guitar and vocalist, Libby was on a sound engineering course, the others on music performance courses. Guitarist, Amy got Young States together as she was bored of seeing male band after male band, and wanted to form an all-female group. She approached the others in the corridors of college after seeing them carrying their instruments. 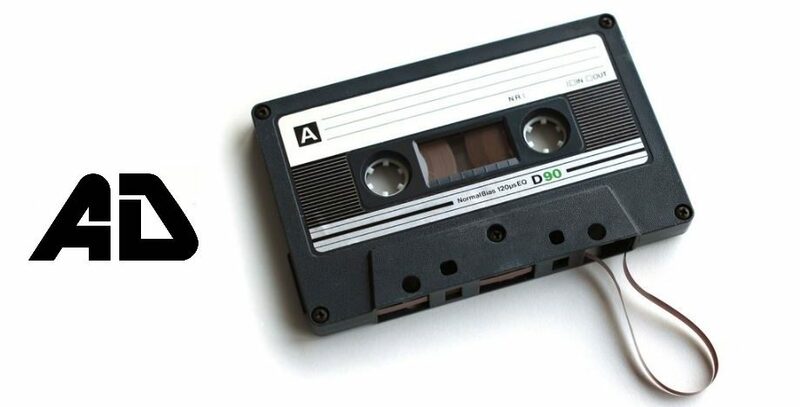 The EP is about personal growth and letting go of the things that have previously caused you pain. Lead singer and bass player Georgia says: “All the tracks on the EP have different meanings to some extent but the common thread between them all is that they’re all about my own (not-entirely-happy) feelings I’ve experienced in the past. The idea for the EP name comes from saying that I experience these exact feelings at the moment wouldn’t be true.” Past Truths | Present Lies was produced by Drew Lawson (Roam/Summerlin/Me Vs Hero) and mastered by Grant Berry (All Time Low/Roam/Boston Manor). Treat this as an introduction to a band with bags of potential, there’s a pop rock sheen to proceedings allowing for an accessibility and immediacy that you can’t help but enjoy. Opener ‘29’ is a good call to arms, setting the tone for the 5 track EP. While it’s a strong start, the EP goes from strength to strength, ‘Memory’ takes its cue from Mallory Know with the big accessible riffs and hooks that sucker you in before ‘Over It By Now’ grows into a soaring and ambitious alt rock track. 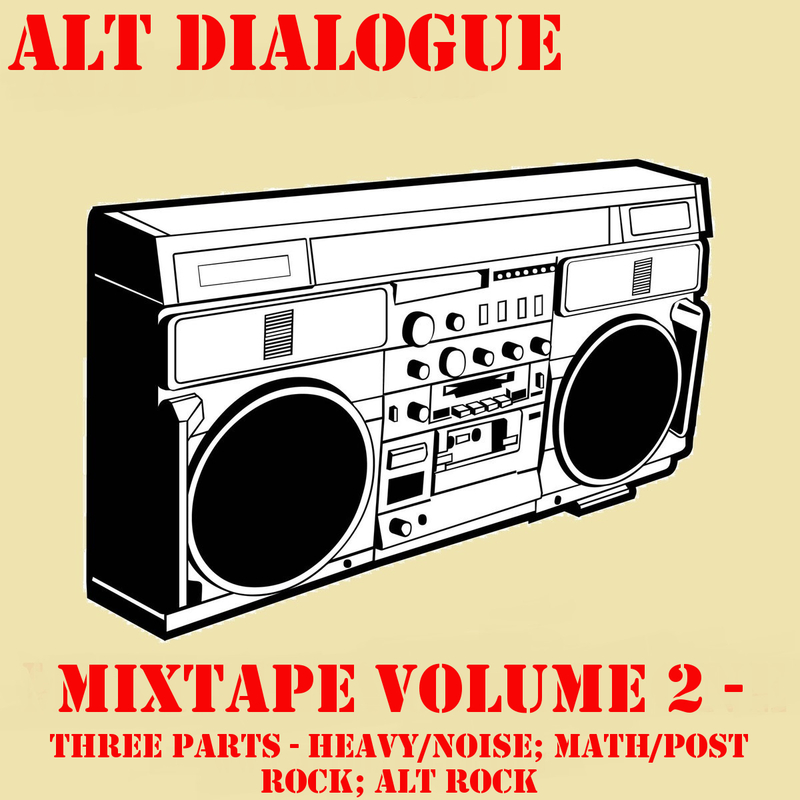 It’s the best track on the EP and showcases the musical talent at the heart of the band. ‘Let It Out’ shows a softer side, proving there’s more than just big riffs in Young State’s arsenal. It’s an emotive track, being powerful and commanding. ‘Tell A Lie’ takes a similar tact before developing into big triumphant alt rock track, note the guitar work here – superb. Put Young States on your radar, they’re destined for big things.